As Waves node owner, you can get leasers on board to your node wallet and you need to collect and payout a share of the fees you collect. For this purpose there an LPOS distribution package available on github. The original version is from @hawky_WavesBI and some others created their revisions from it. I combined the payout script versions from @w0utje and @hawky_WavesBI and revised them in a my version with extra features and a higher automaton level which makes payout less time consuming and a pretty effortless task Please feel free to use it in your environment. Start with the README.md file and in the CHANGE.log you can see what has been changed/added. A revenue distribution tool for Waves nodes. 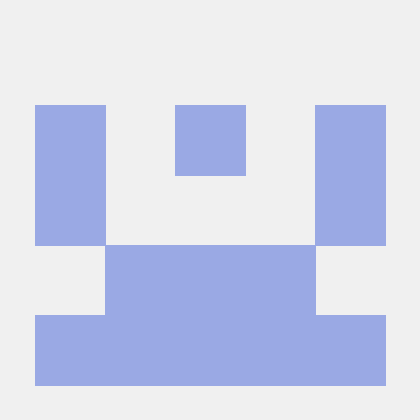 Contribute to plukkie/WavesLPoSDistributer development by creating an account on GitHub. Enjoy this ‘lazy’ version to get your periodic payouts on track! Kudos for @hawky_WavesBI and @w0utje, wouldn’t have my optimized version without their code!